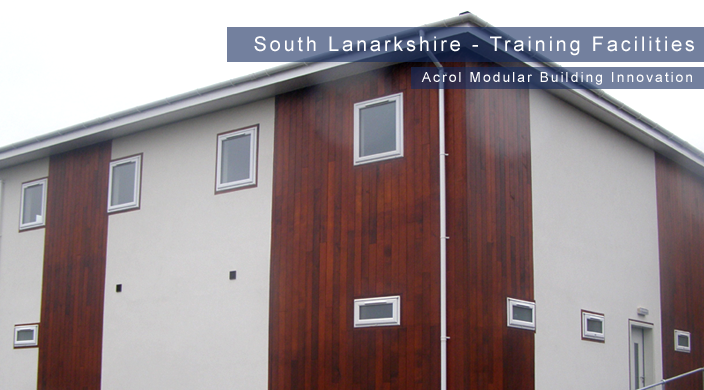 Through careful planning, project management and quality procedures Acrol has developed a highly effective design and manufacturing process ensuring quality units at the right price and fitted to desired application. 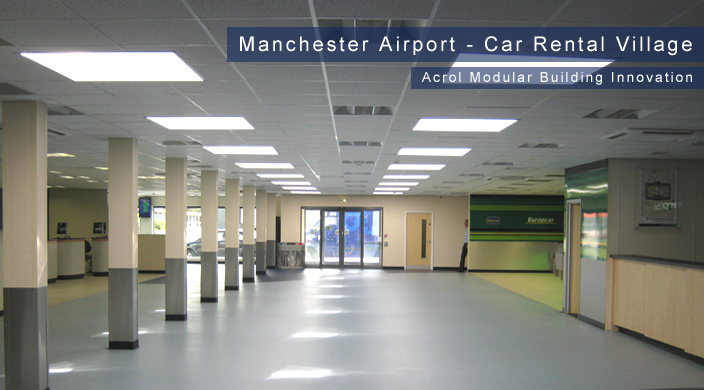 We have found this combination to be the essential formula in accommodating the very wide range of customers in every sector of Industry and commerce who use our products. 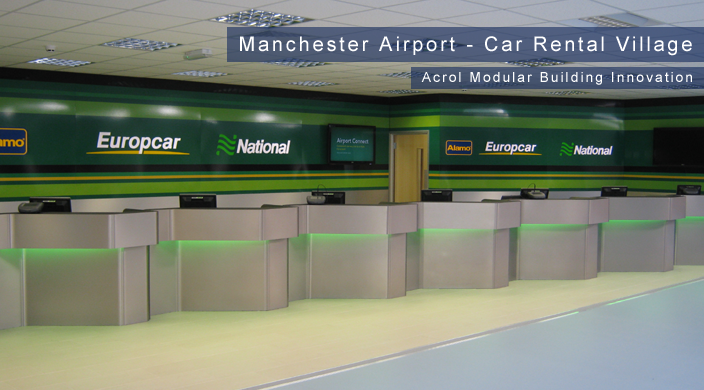 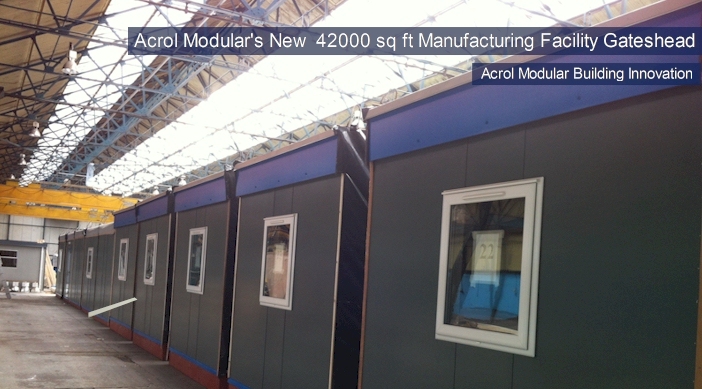 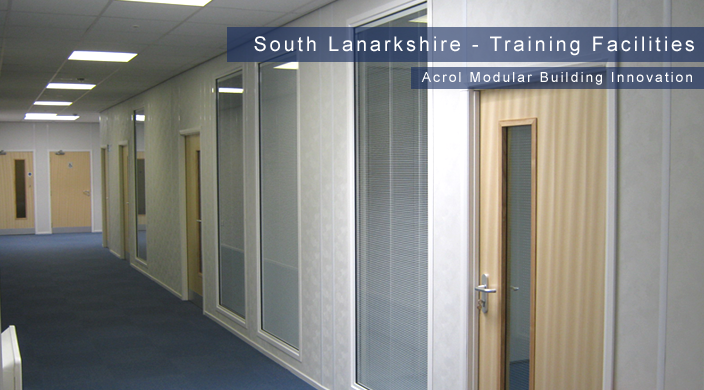 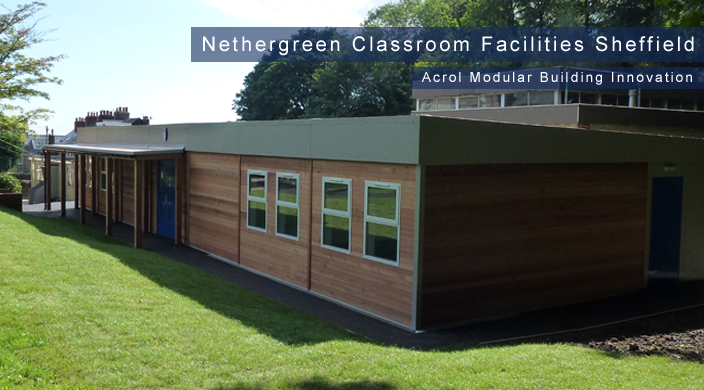 Acrol Modular Buildings boasts an experienced management team based at our office and production facilities in Gateshead Tyne and Wear. 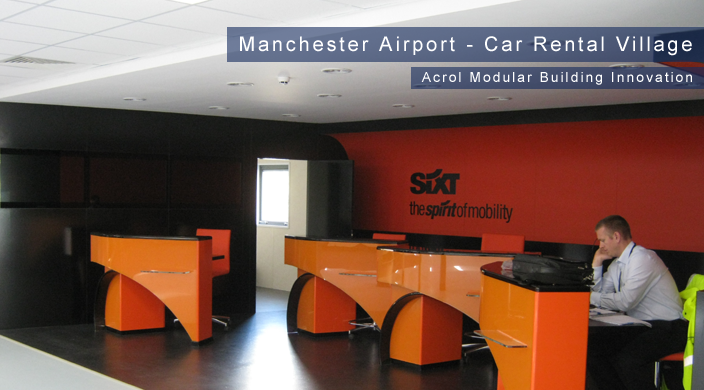 Our experienced management team will provide you with the highest standard of technical and personal service to help you satisfy all your accommodation and facility requirements quickly and efficiently.